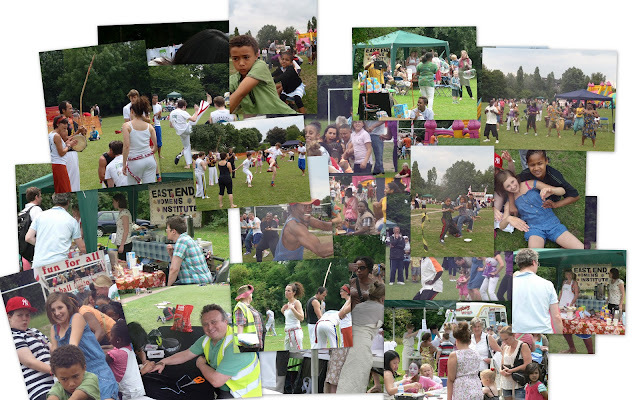 We have just began organising the 2012 Friends of Mile End Park (aka. Park Life). Make sure you pencil Sunday the 8th July in your diaries. I've already had friends ask "When's the dog show?". So now you know.